This spacious 193sqm cozy resale home of three bedrooms lay in a plot of 550sqm, just across the communal swimming pool of Santa Marina Villas at Psematismenos village. 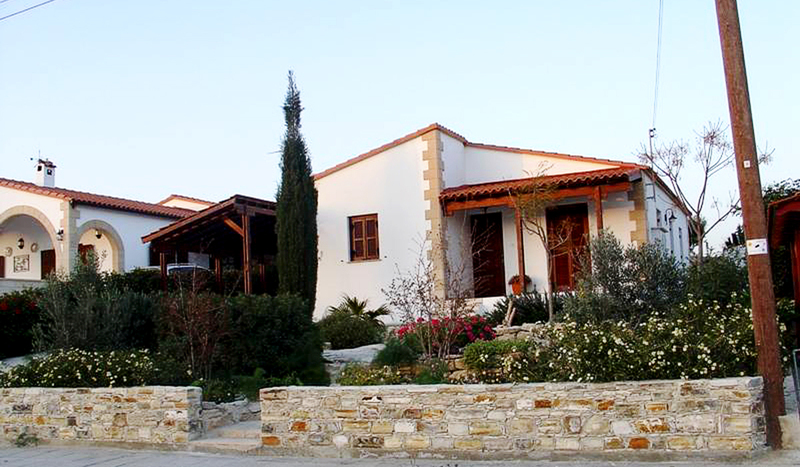 Constructed with Cyprus typical features high sloping wooden exposed ceilings thick walls bonding the old with the new creating this unique cultural villa always with the best quality construction & finishing’s. This type of construction serves to maintain a steady climate. The distinguished Zygi with its well-known fish taverns and the graphic marina lay just 3 km away but the convenience of the unique location of this house does not stop there. 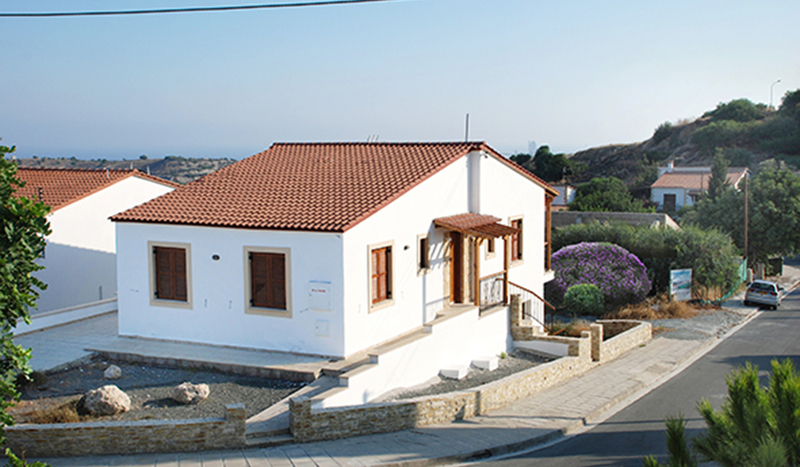 The easy direct access to the highway that connects the of 3 main towns, 20 minutes’ drive from Larnaka International Airport/Larnaka and Limassol and only 30 minutes from Nicosia, gives you the opportunity for numerus adventures all over the beautiful island of Aphrodite.